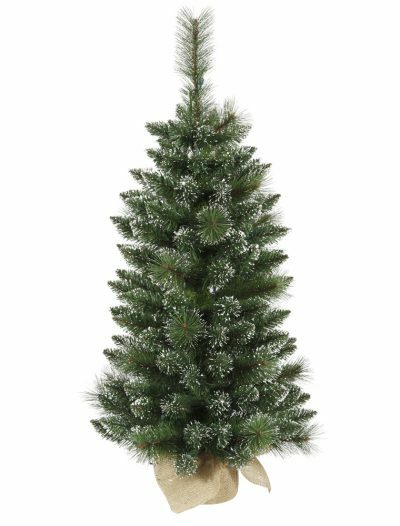 This holiday season, invite the magic of Christmas by bringing cheer into your house with one of our beautiful flocked Christmas trees. 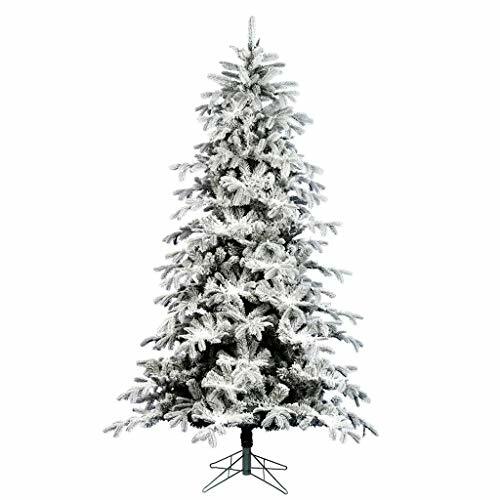 We offer almost limitless options as long as we have a wide range of flocked Christmas trees for any taste. 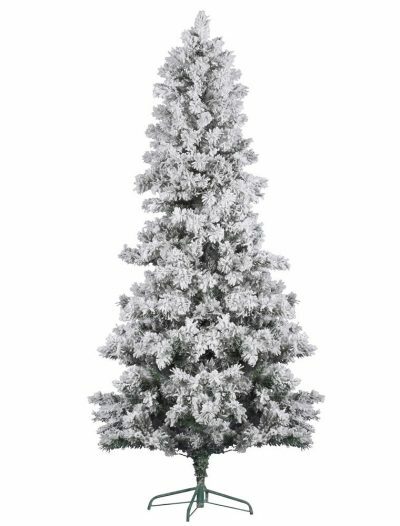 With our selection of fabulous flocked Christmas trees, it is easy to choose the right Christmas tree that fits into your individual space. 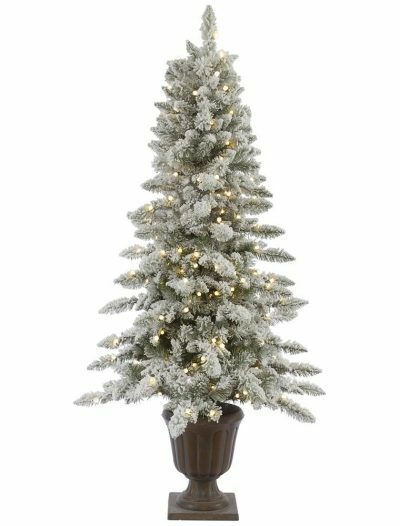 To decorate your house perfectly, you do not have to buy a live Christmas tree. 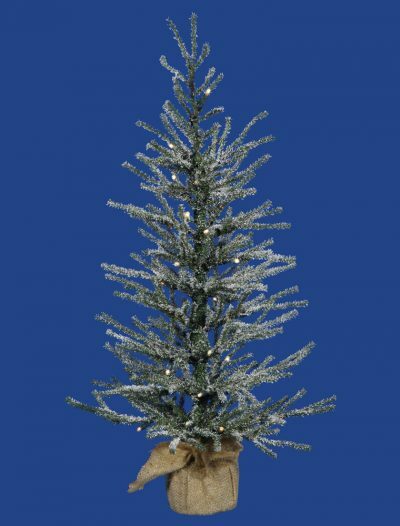 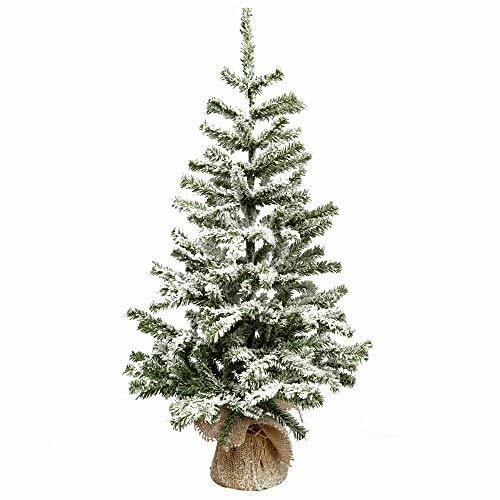 So, why not get one from our selection of amazing flocked Christmas trees? 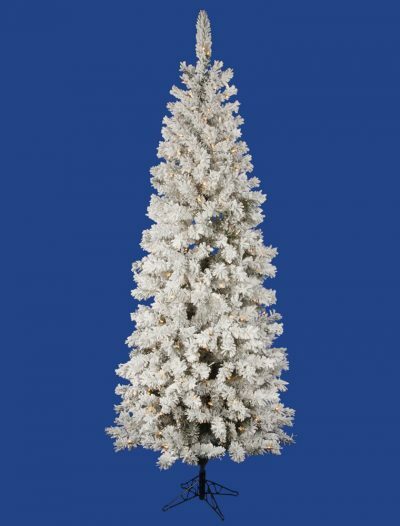 If you dream of a white Christmas, then bring the beauty of winter inside with one of our flocked Christmas trees. 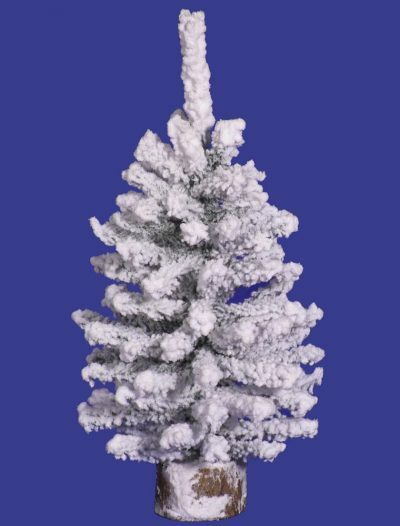 Flocked means covered with artificial snow. 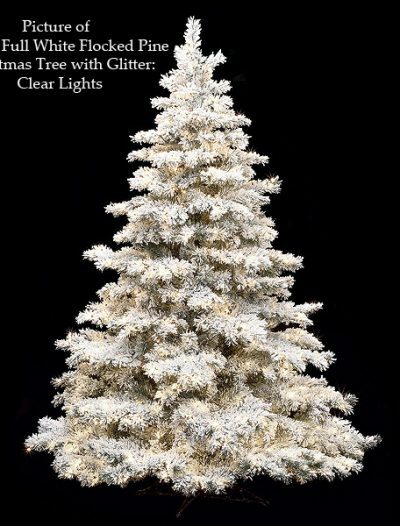 Thus, all of our flocked Christmas trees are beautifully covered with white snowflakes that allow for different stunning effects, from completely covered Christmas trees to lightly covered tips, and even snow piles on individual branches with green needles shining through. 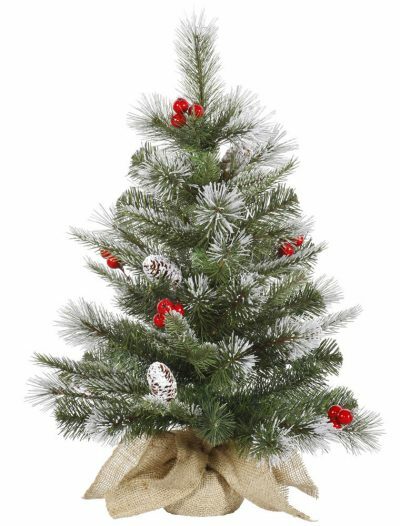 The holiday season is all about decorating, enjoying, giving, and reveling in the goodness of Christmas. 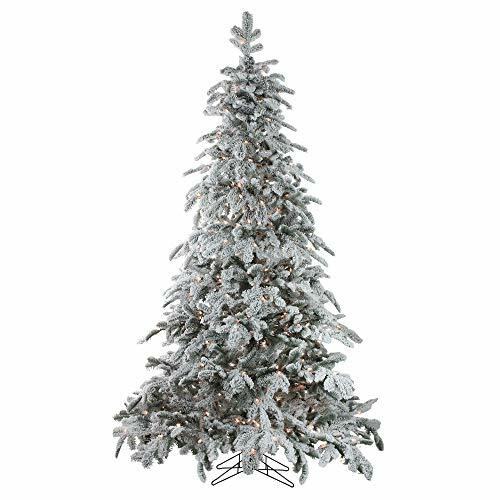 When it comes to decorating your home for Christmas, artificial Christmas trees come very close to Christmas ornaments, candles, lights, and confetti. 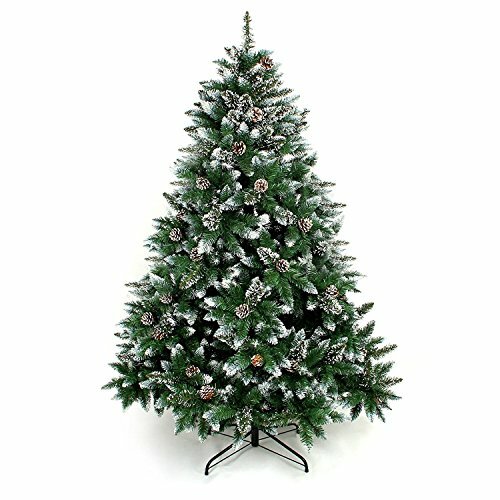 In every house, there is its uniquely decorated Christmas tree that welcomes the guests and family members during the holiday season. 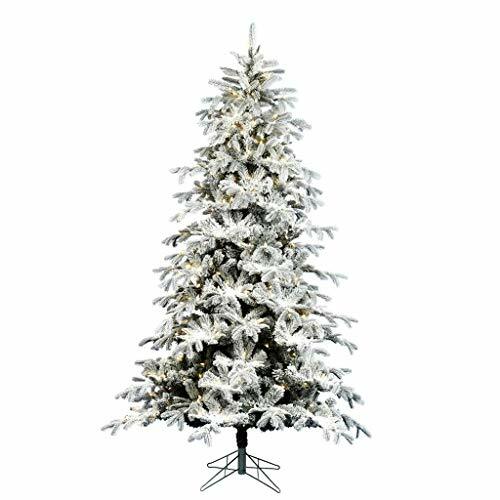 Among many artificial Christmas trees, flocked Christmas trees are the most popular ones due to their added beauty. 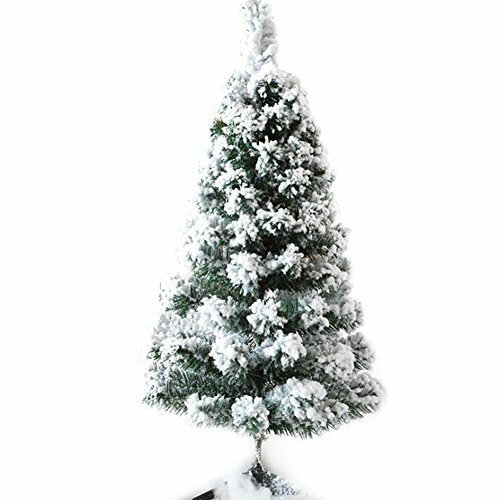 Some people consider flocked Christmas trees to be very close to natural trees with real snow on their branches. 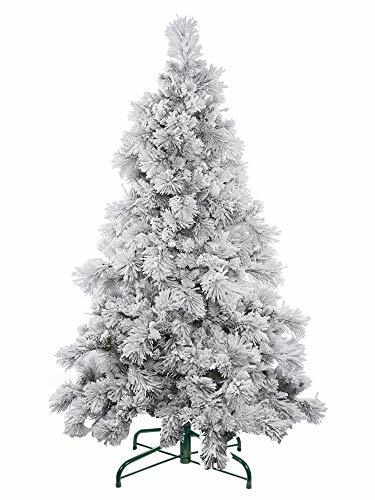 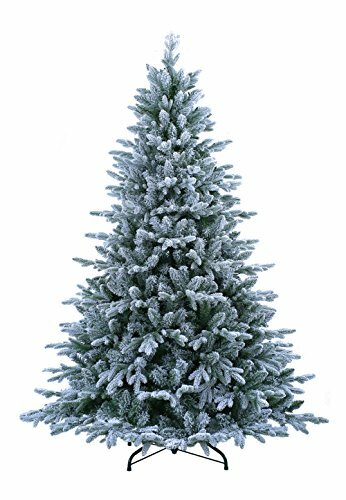 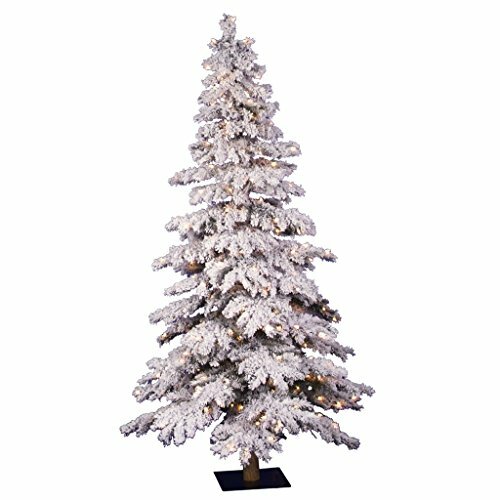 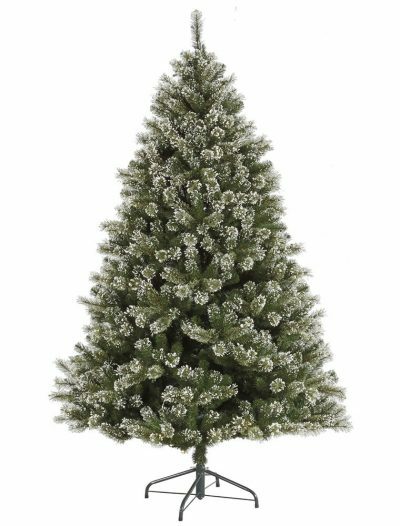 If you like the look of a fresh dusting of snow on Christmas trees, then our flocked Christmas trees will surely become your favorite ones. 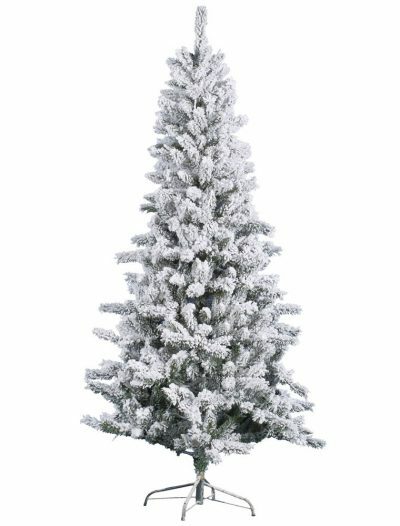 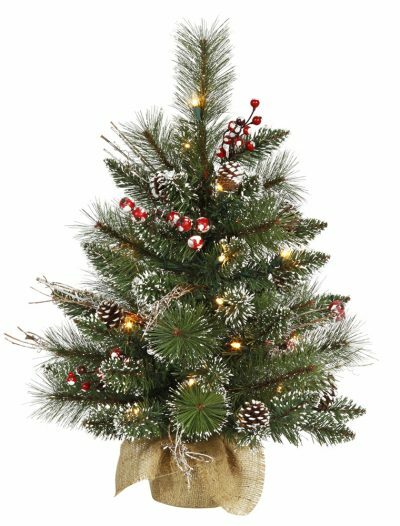 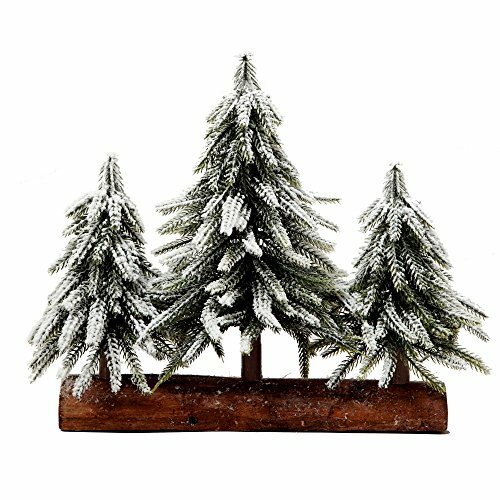 Our beautiful selection of flocked Christmas trees includes everything from lightly flocked Christmas trees to heavy flocked ones. 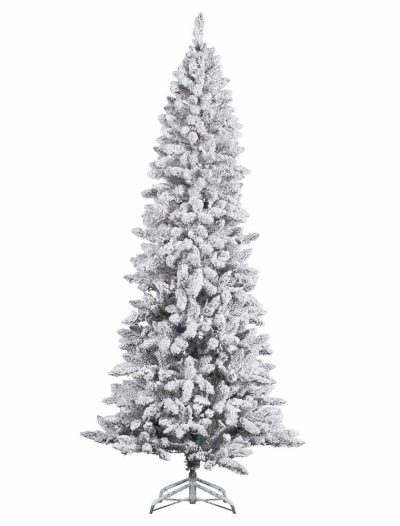 Once you decide on how much flocking you want, it is time to decide on one of our many Christmas tree shapes, from narrow and slim to wide and full. 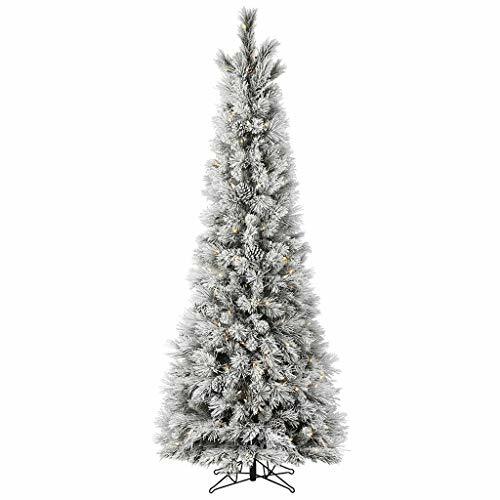 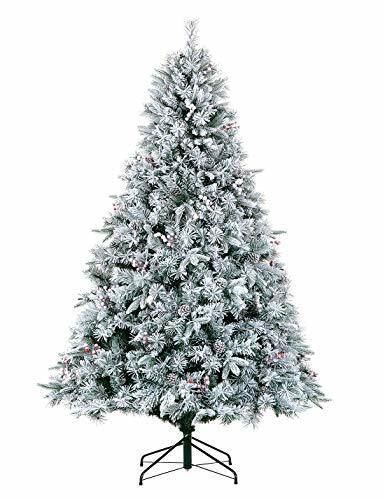 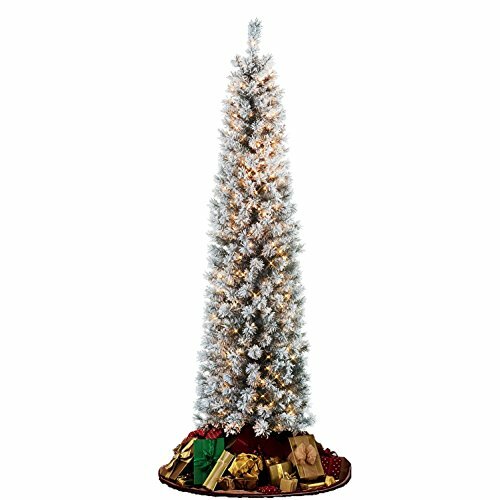 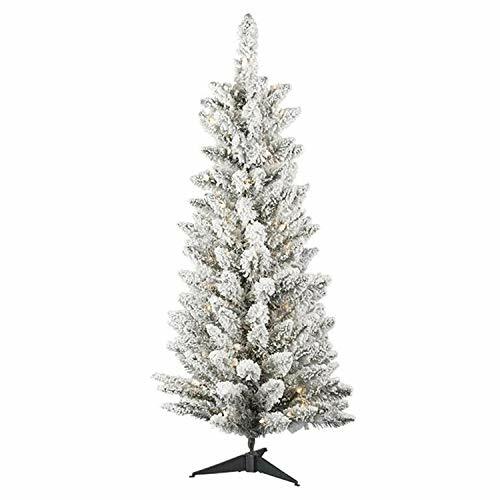 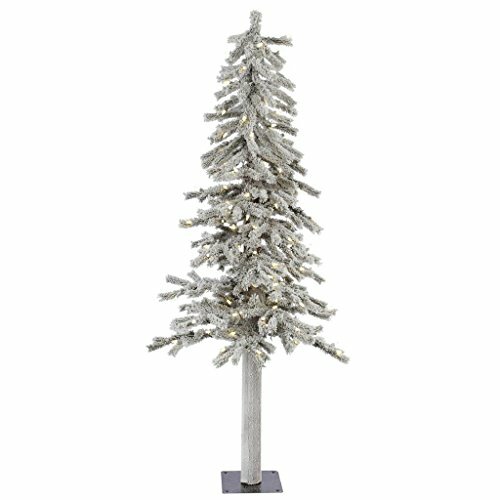 The heights of the flocked Christmas trees also range greatly, so you will surely find the flocked Christmas tree that fits perfectly not only taste but also into your any space. 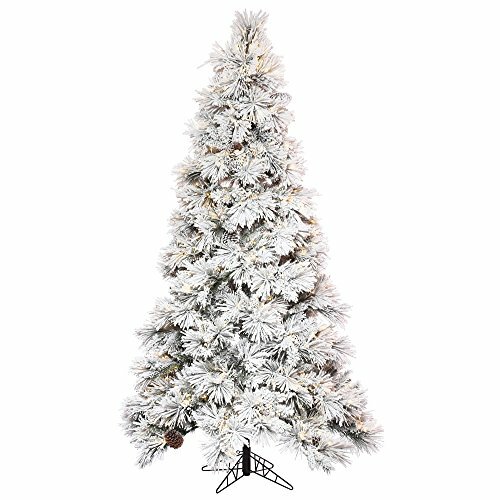 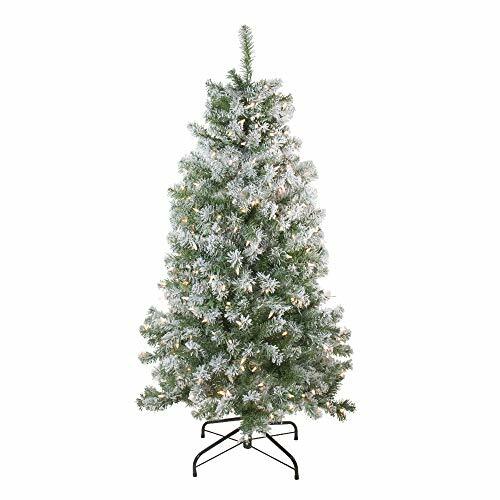 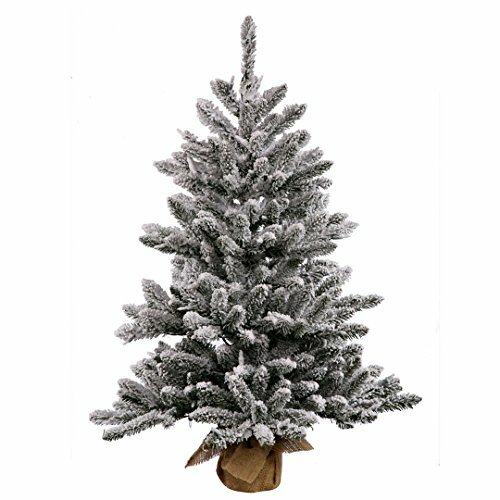 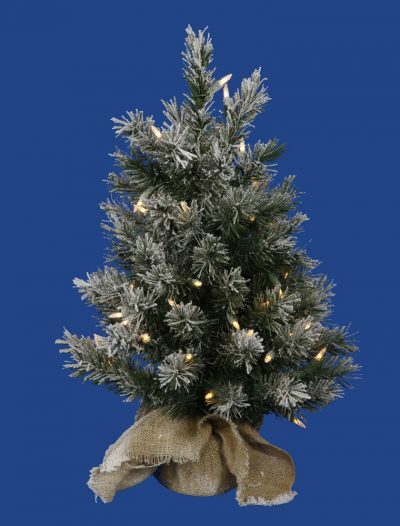 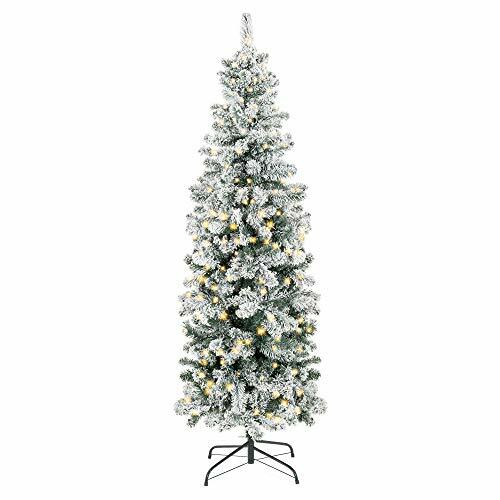 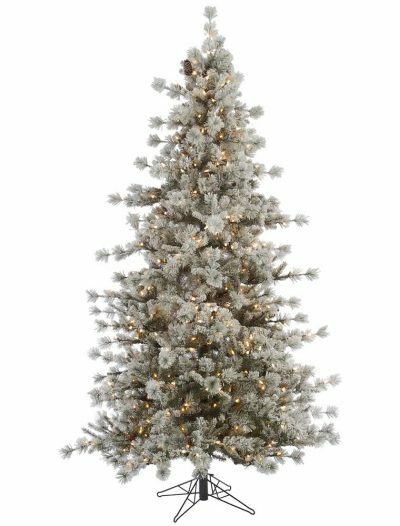 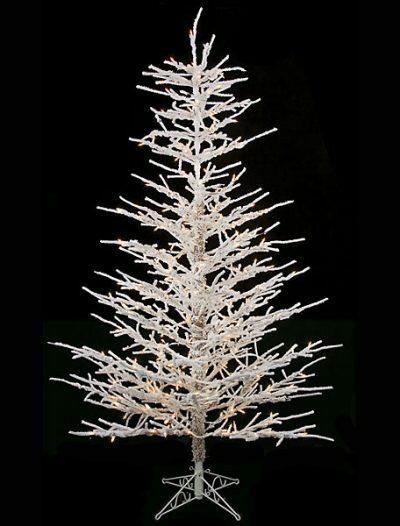 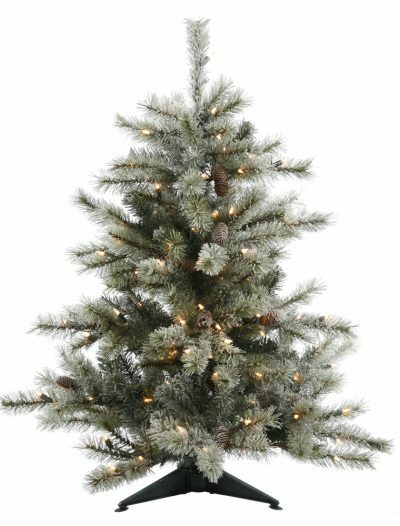 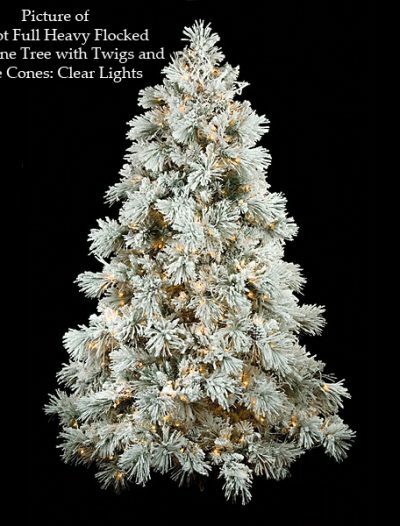 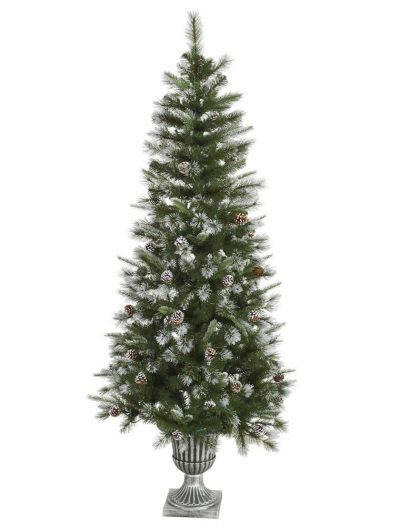 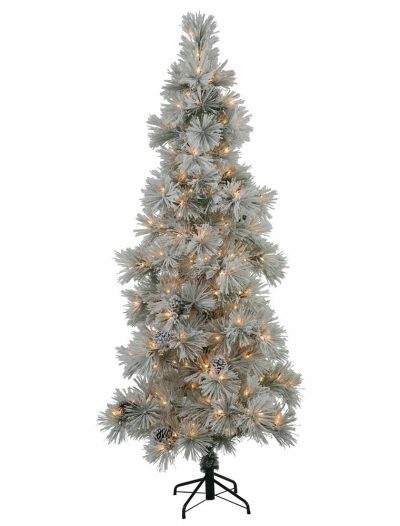 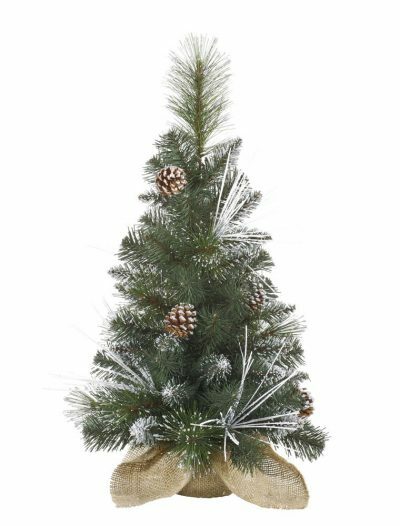 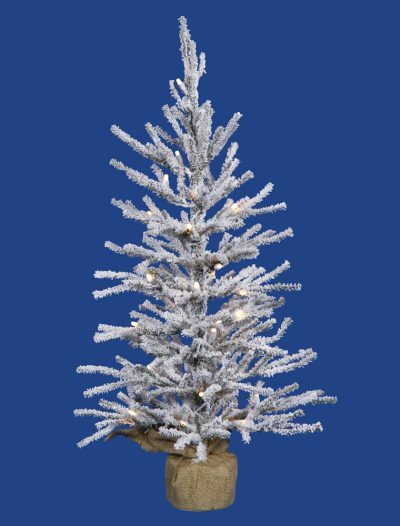 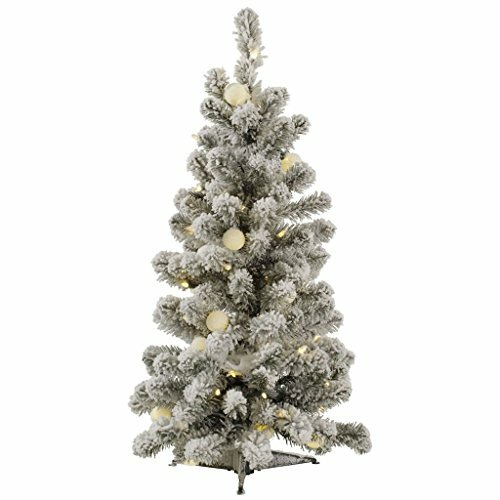 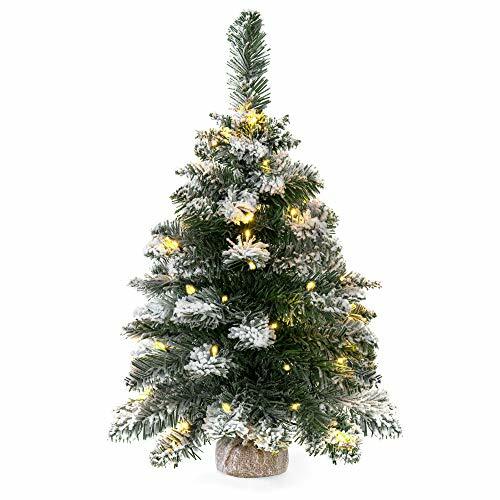 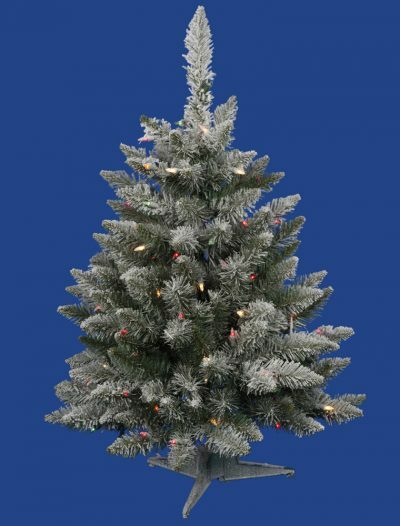 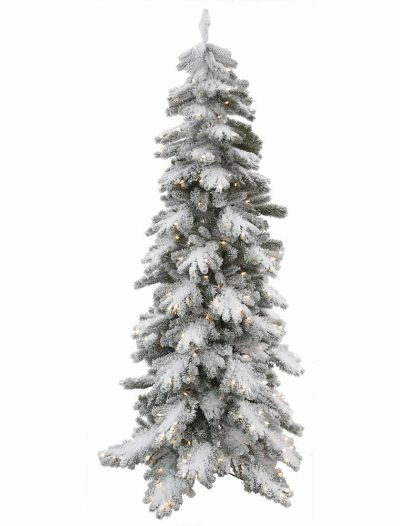 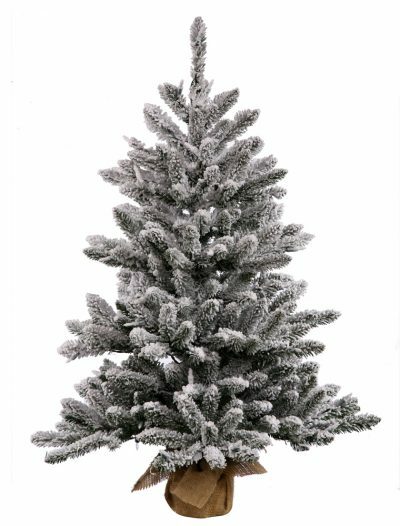 Our flocked Christmas trees are available in both pre-lit and unlit versions. 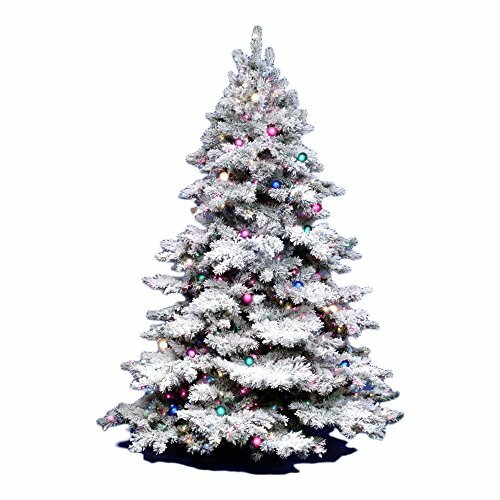 If you decide on buying one of our pre-lit flocked Christmas trees, then choose between white Christmas lights or colored ones. 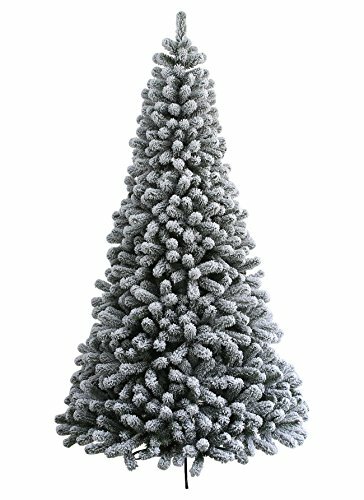 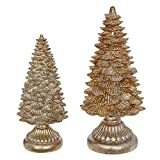 Here you will even find some flocked Christmas tree options that come with artificial berries, burlap-wrapped bases, and pinecones. 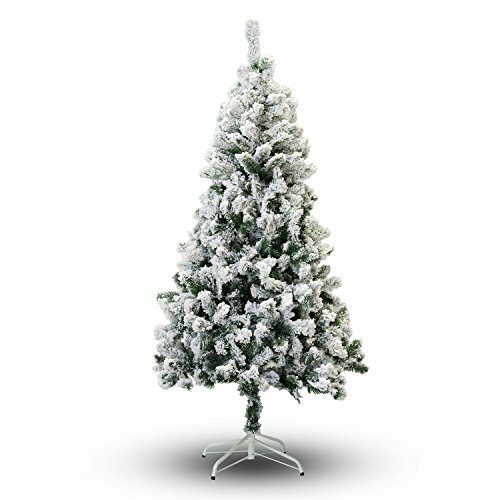 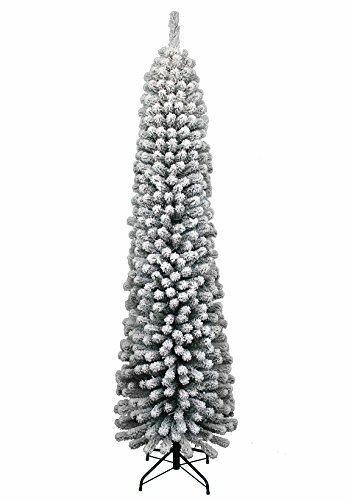 Every day will feel like a winter day if you place one of our amazing flocked Christmas trees in your living-room. 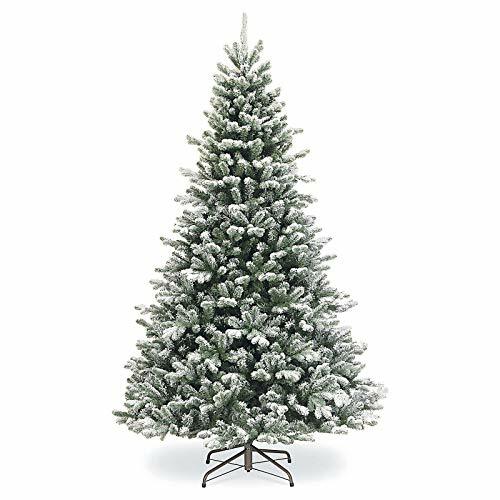 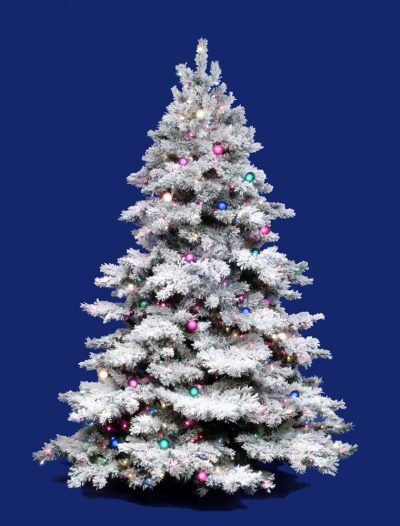 Our flocked Christmas trees are professionally applied and stay on season after season, so your Christmas tree will stay dreamy winter white for many long years to come. 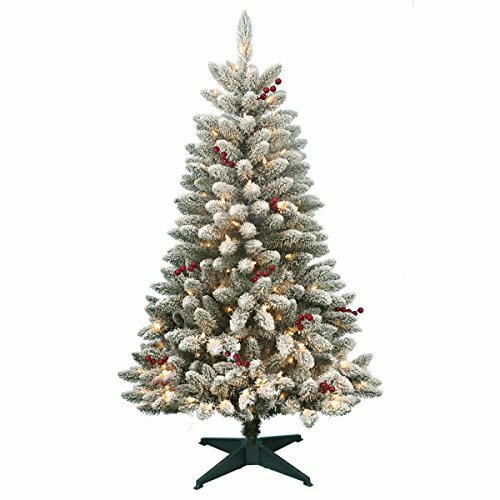 It is fine for a small amount of the flocking to come off when taking the Christmas tree out of the box. 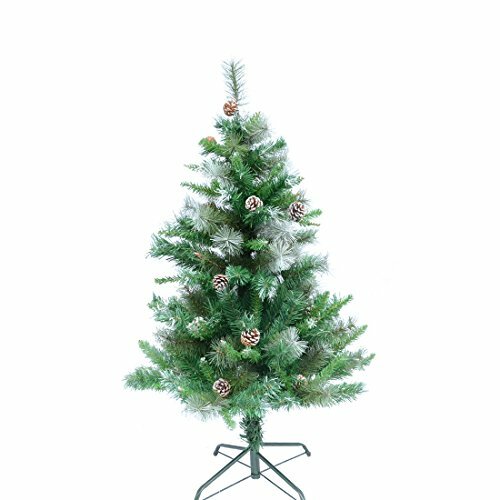 So, please, note this. 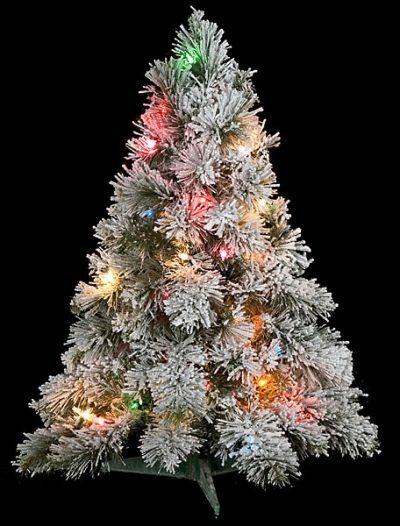 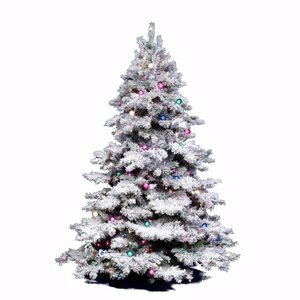 Flocked Christmas trees can be decorated like any other Christmas tree, with the white canvas for colorful Christmas ornaments. 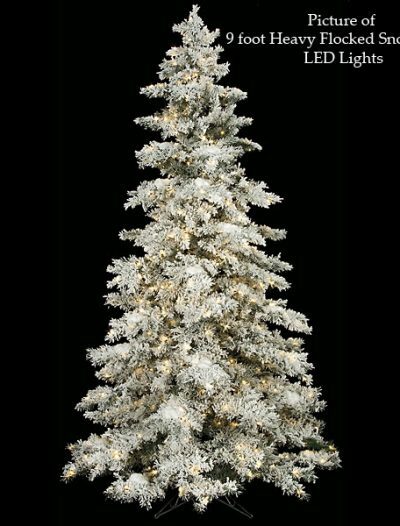 Depending on the Christmas tree model, snow can also cover some of the Christmas lights to create a magical soft glow, adding to the charm of the flocked Christmas tree. 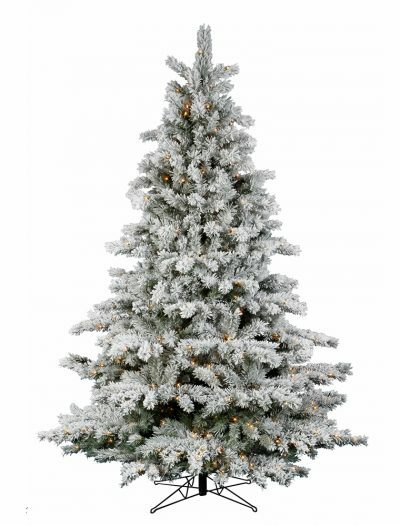 All of our flocked Christmas trees are very beautiful and will provide your home with lots of appeals. 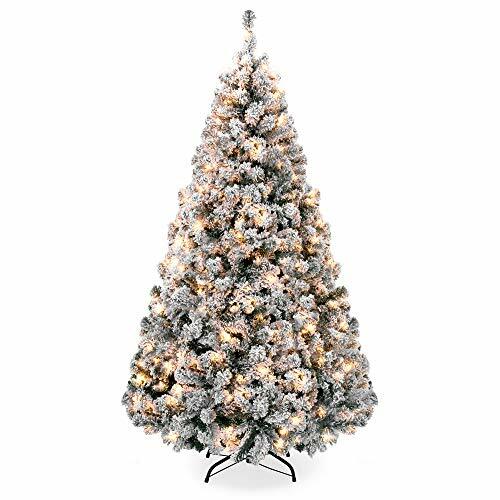 They look great by themselves and do not need any decorations at all. 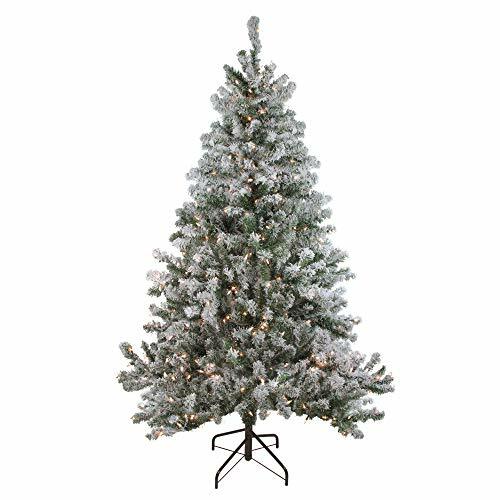 However, if you like to decorate Christmas trees anyway, you will find that our flocked Christmas trees are miscellaneous and can handle almost any kind of Christmas decoration. 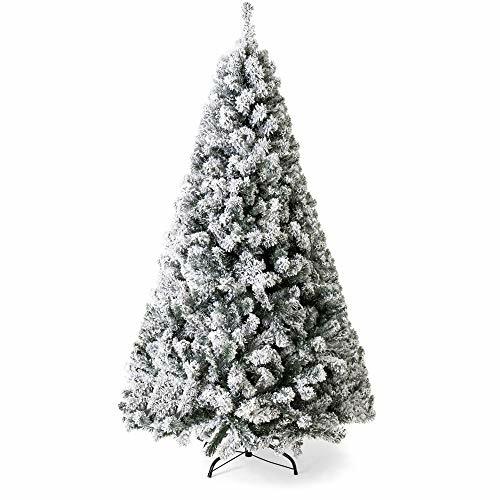 And, as long as flocked Christmas trees are quite durable, expect to get several years of use out of them.